Cramaro is the specialist in PVC tarpaulin covers for industrial vehicles, agricultural vehicles and storage basins. 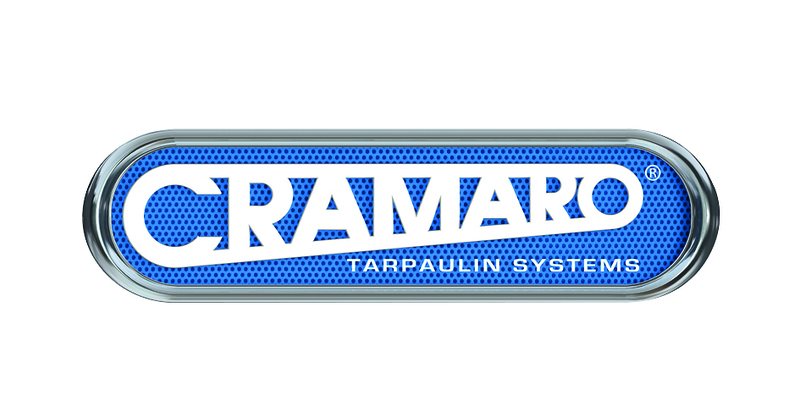 Cramaro has developed and patented the first true tarpaulin system equipped with a load-bearing and handling facility. We design, manufacture and distribute tarpaulins for trucks, agricultural containers and storage tanks in many countries.